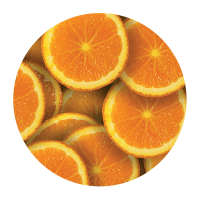 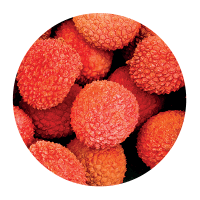 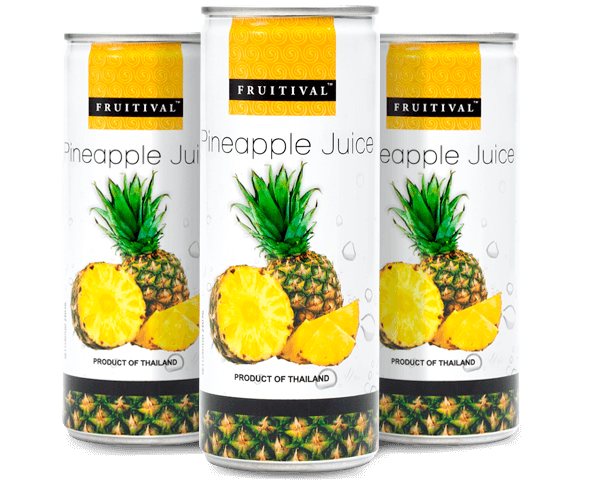 FRUITIVAL BRAND WAS ESTABLISHED AT THE END OF 2013 BY A SMALL GROUP OF PEOPLE INSPIRED TO PROVIDE GENUINELY HEALTHY AND DELICIOUS FOODS FREE FROM HARMFUL CHEMICAL RESIDUES AND TOXINS. 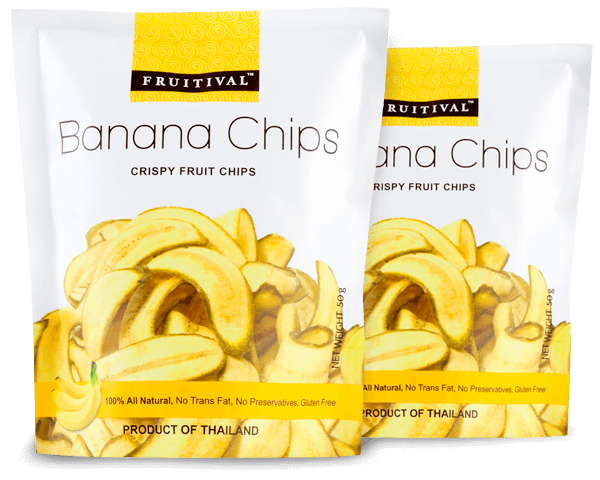 NOW WE ARE SERVING YOU “FRUITIVAL CHIPS” THAT STILL CONVEY THE GOOD TASTE OF RAW MATERIAL IN CRISPY FORM THAT “FRUITIVAL” PACKS THIS BENEFIT FRUITS RIGHT IN YOUR HAND NOW! 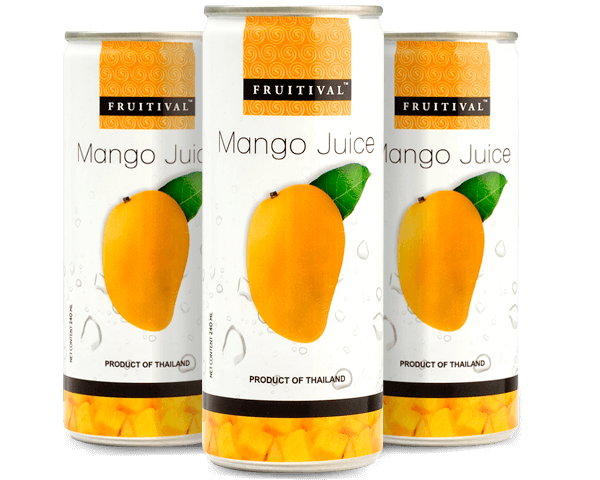 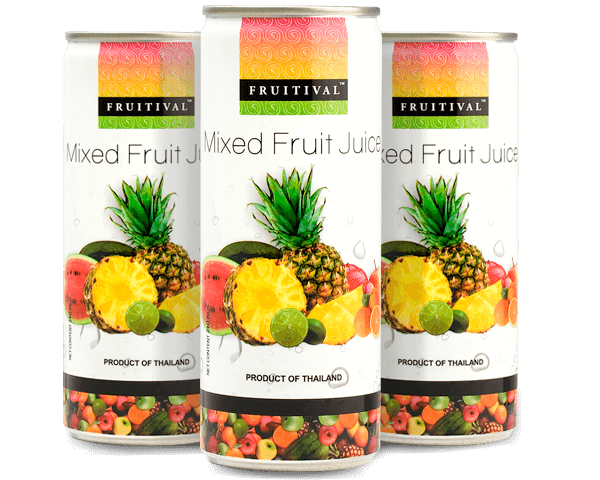 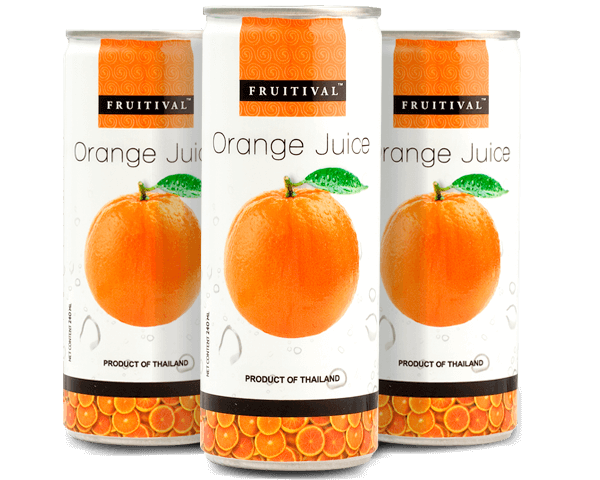 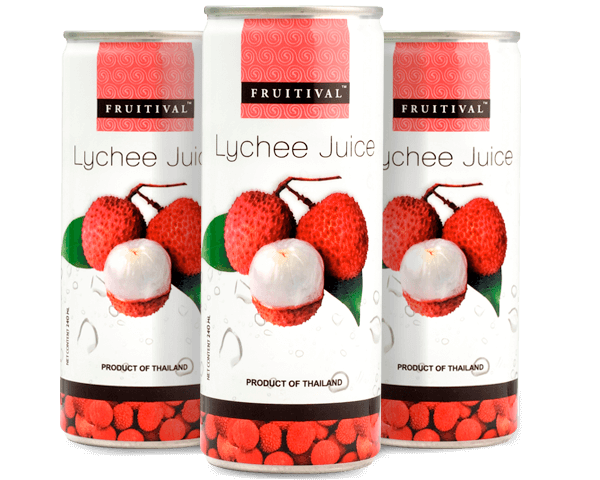 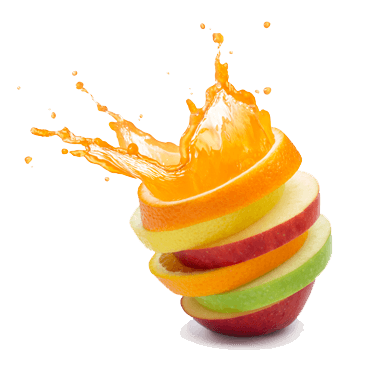 NOW WE ARE SERVING YOU “FRUITIVAL JUICES” THAT STILL CONVEY THE GOOD TASTE OF TROPICAL FRUITS AND NUTRIENTS THAT “FRUITIVAL” BOTTLES THIS BENEFIT DRINKS RIGHT IN YOUR HAND NOW! 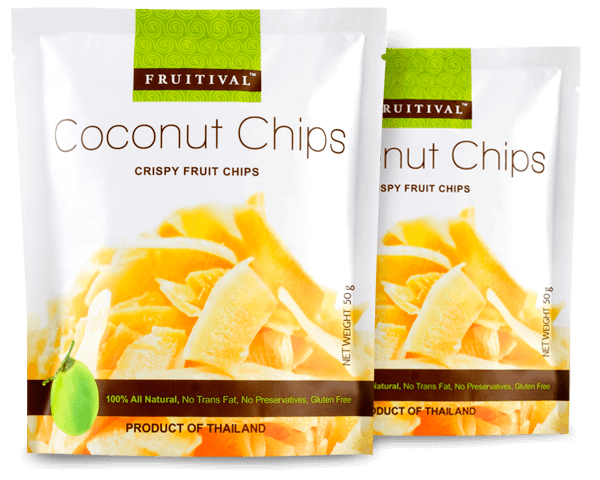 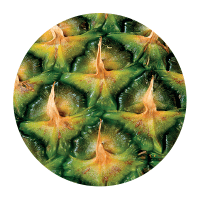 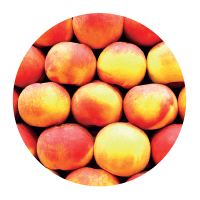 FRUITIVAL BRAND WAS ESTABLISHED AT THE END OF 2013 BY A SMALL GROUP OF PEOPLE INSPIRED TO PROVIDE GENUINELY HEALTHY AND DELICIOUS FOODS. 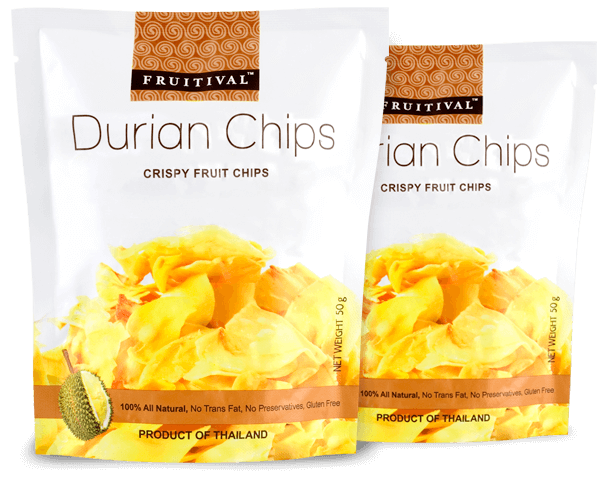 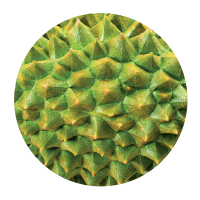 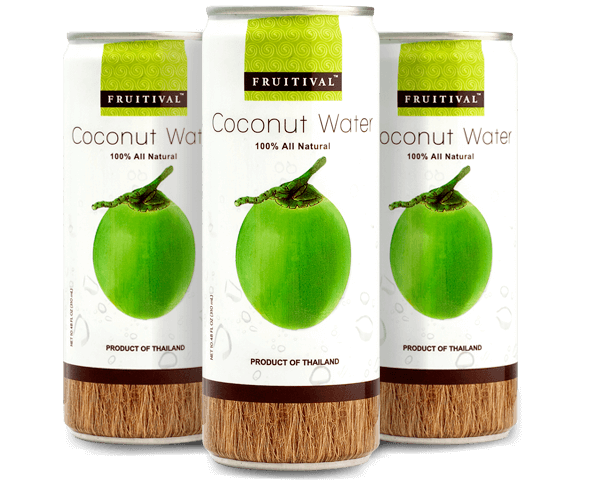 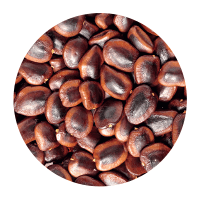 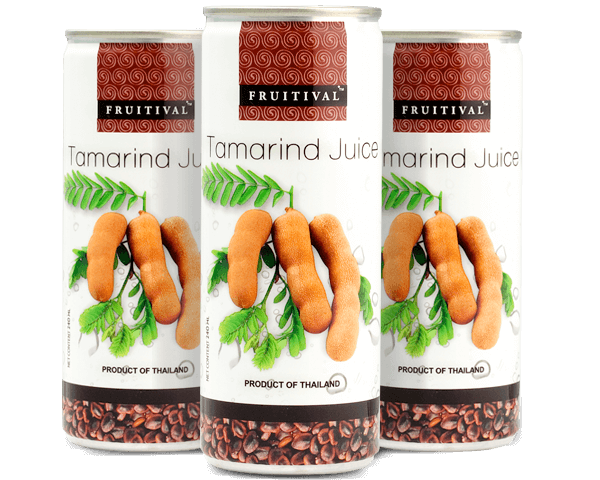 WE BEGAN BY CAREFULLY CHOOSING FROM AMONG THAILAND’S MOST SUPER-NUTRITIOUS TROPICAL FRUITS AND THEN FINDING THE BEST SOURCES FOR THESE. 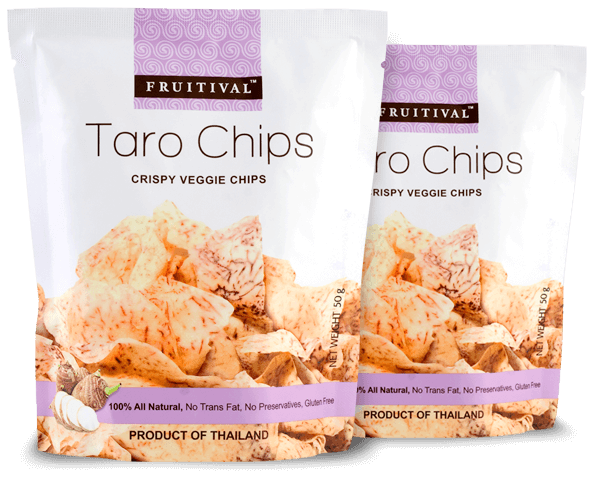 OUR AIM WAS TO CAREFULLY SELECT INGREDIENTS FILLED WITH NATURAL GOODNESS, PRESERVE THIS THROUGH A METICULOUS MANUFACTURING PROCESS FOR HEALTH-CONSCIOUS CONSUMERS. 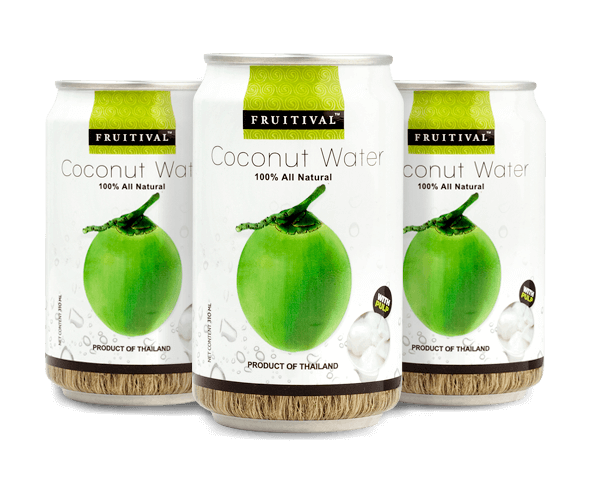 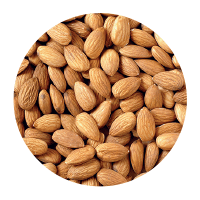 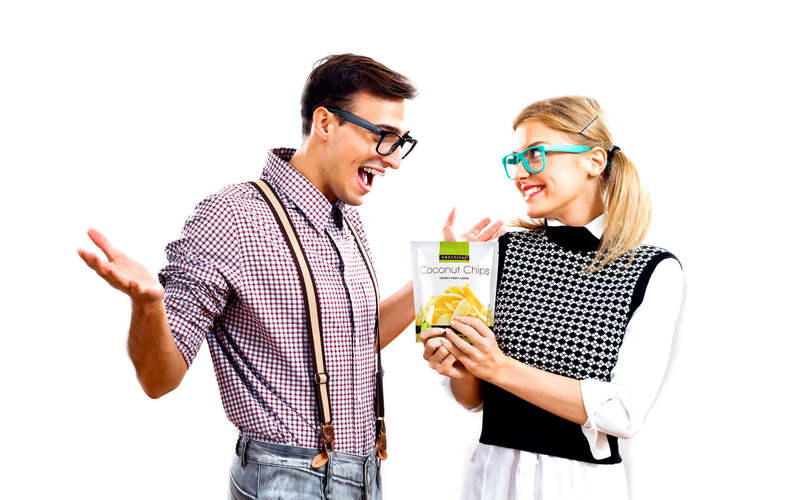 WE SEARCHED AND TASTE-TESTED MANY FOODS ALONG THE WAY TO SELECT ONLY THE BEST FOR FRUITIVAL’S UNIQUE HEALTHY SNACKS & DRINKS LINEUP. 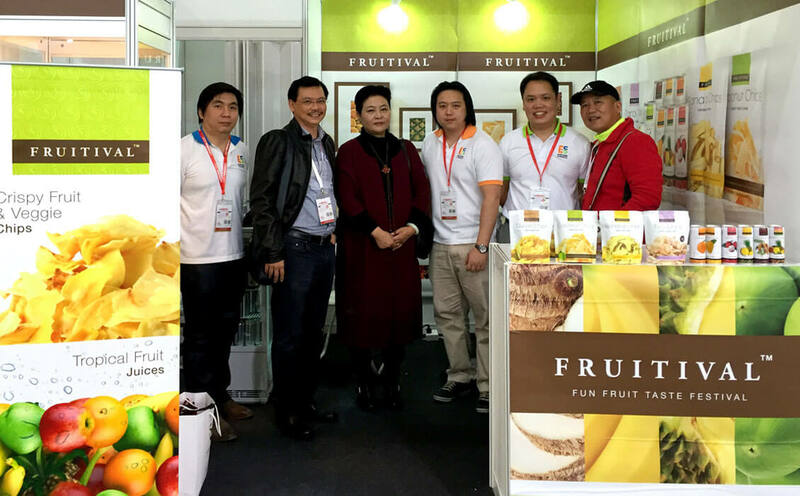 This is the first time that we exhibit our full range of products in China, where is the largest market for food consumption. 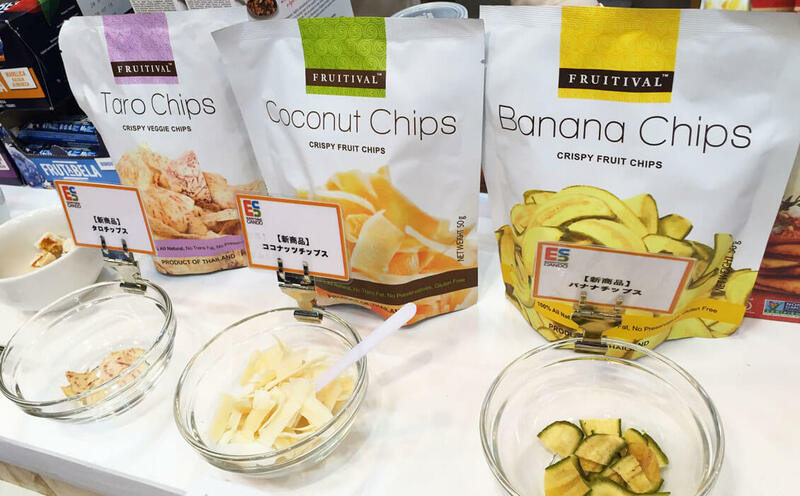 This is the first time that we joined Foodex Japan with our distributor, which located in Nagoya and they market our products in their value chains. 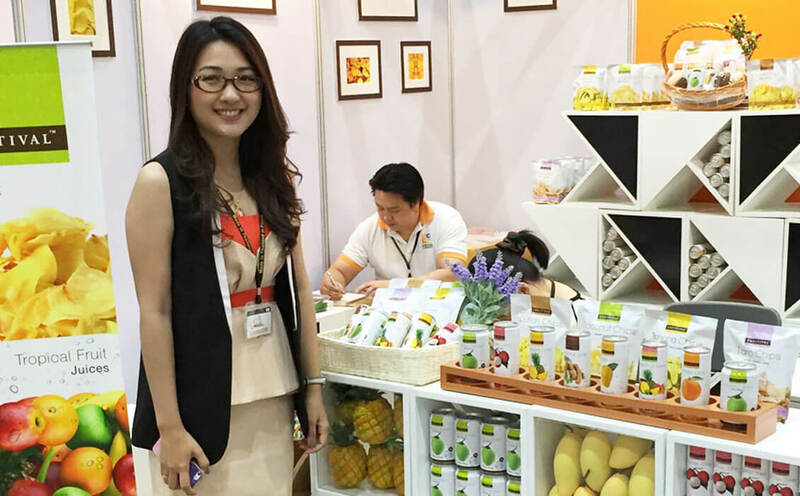 This is the first time that we exhibit our products in Thailand to draw attention of Thai audiences.